Founded in 1965 by late Gopal Ramnarayan, a pioneer in the furniture space, the Featherlite Group brings along with it a legacy of trust, reliability, and unparalleled quality. As one of India’s leading furniture manufacturers, Featherlite produces over 12,000 workstations and 15,000 chairs a month and is one of the only furniture manufacturer in India to be accredited with several ISO and BIFMA certifications. With this 50 year history of helping its clients “Work Better”, now Featherlite Developers helps you “Live Better”. Featherlite Developers ventured into real estate in 2006 and today, it is one of the top builders in Bangalore and Chennai. With a track record of delivering projects on time, every time, Featherlite Developers has successfully completed over 5 lac sq. ft. each in commercial and residential spaces. The brand’s flagship residential flats at Urapakkam in Chennai, Featherlite Vaikuntam on GST Road, was awarded the prestigious CNBC Award in 2013. Going forward, Featherlite plans to develop over 1 million sq. ft. of residential and 0.5 million sq. ft. of commercial space in coming years. 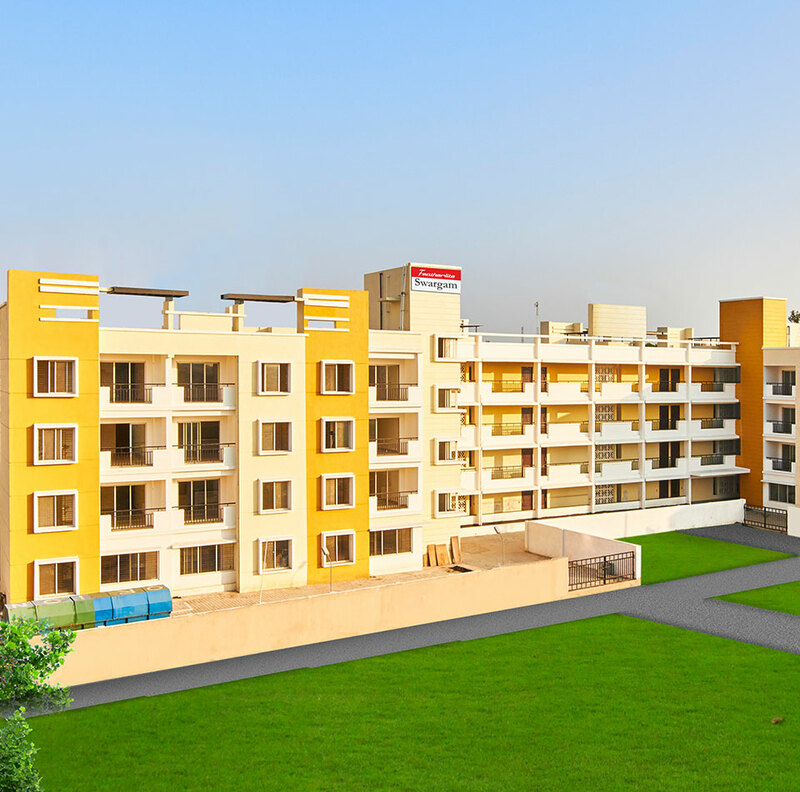 We at Featherlite Developers, bring with us the core values of the Featherlite Group and endeavour to set new benchmarks in quality, reliability, and customer service in the real estate segment. To grow and diversify Featherlite Group into a nationally recognised, reputed brand, which is synonymous with professionalism and customer centricity. Trust, love, respect, value and nurture each other and all around us. Into its 50th year, the Featherlite brand exemplifies the values of Respect and Trust. These values are reflected in the Featherlite Developers mantra of 'Customer First'. All Featherlite projects have been delivered on time, and in some cases, before time. With a customer-friendly team to support you, wherever, whenever - You can truly rely on us! 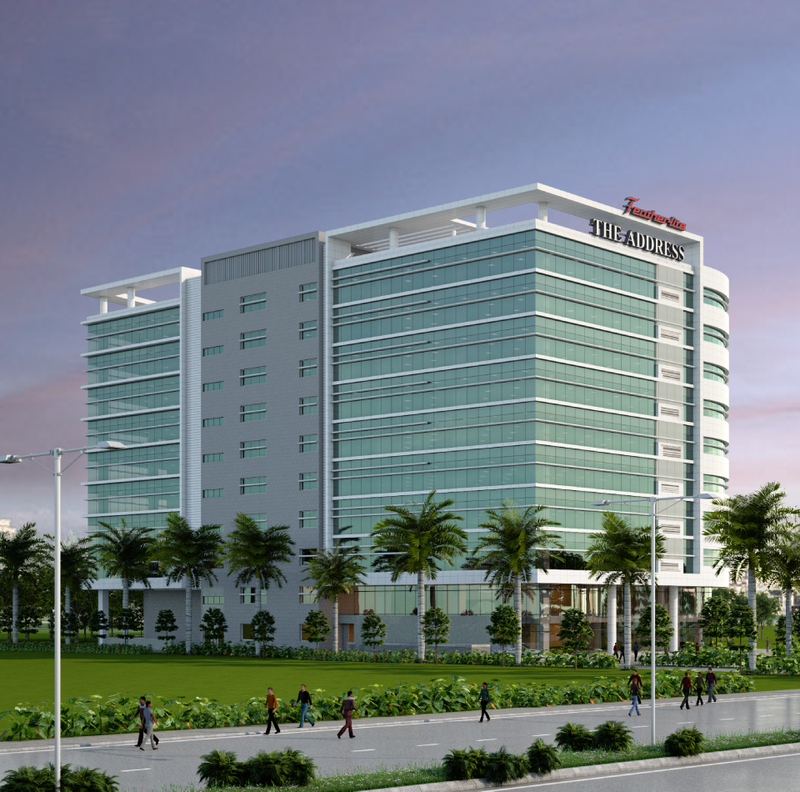 With rapid expansion into the real estate sector, Featherlite has completed over 5 lac sq. ft. each in Residential and Commercial spaces, with another 1 million sq. ft. under development in each category. A modern office space or a comfortable home, every Featherlite creation combines meticulous planning, fine aesthetics and impeccable execution, with you in mind.